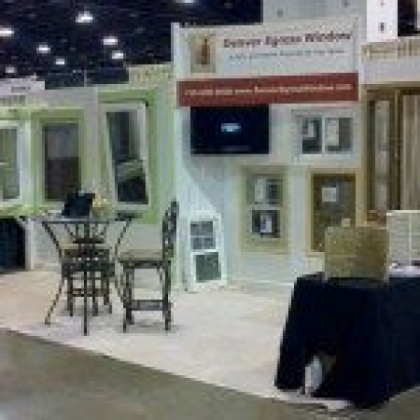 If you want the very best in egress windows & installation, call Denver Egress Window™. Egress windows will make your home safer, increase your bank account, bring in light and even save you money on power bills. 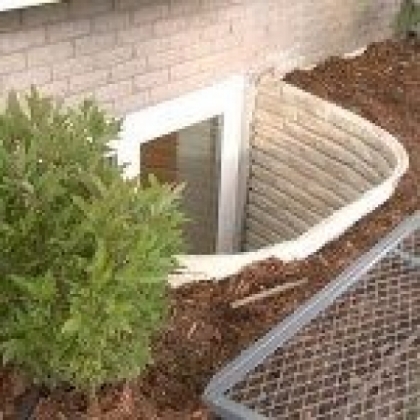 Denver Egress Window™ will have your home up to code in no times and the benefits are endless! 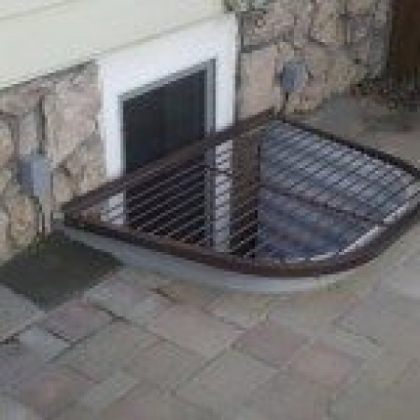 Don’t put the safety of your loved ones at risk – call Denver Egress Window™ and speak with a specialist today! 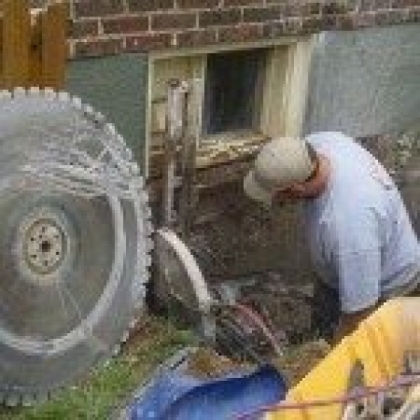 Denver Egress Window™ is the premiere window contractor to call when it comes to installing egress windows, basement windows, & window wells. 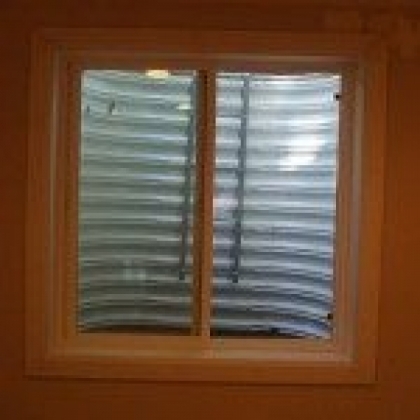 If your looking to install quality windows at affordable prices, no one beats Denver Egress Window™! In a matter of days, Denver Egress Window™ can turn your basement into a bright, comfortable office, family room or bedroom. The natural light allowed in by egress windows also brightens your home, which enriches your home’s value both visibly and financially! 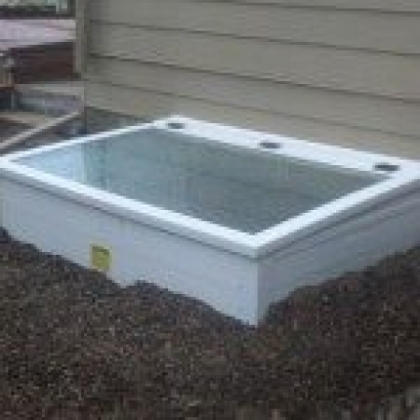 If you want the very best in egress windows & window installation, call Denver Egress Window™. 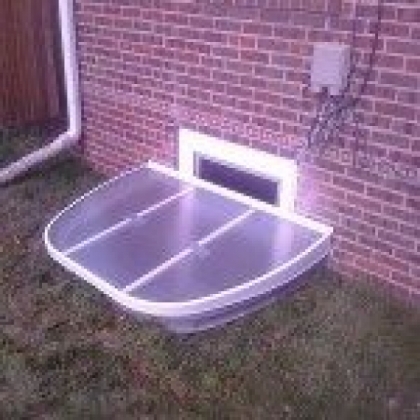 Egress windows will make your home safer, increase your bank account, bring in light and even save you money on power bills. 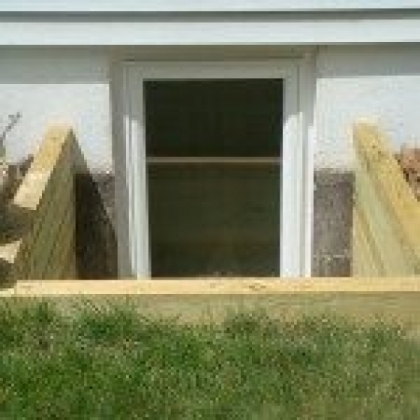 Denver Egress Window™ will have your home up to code in no time and the benefits are endless! 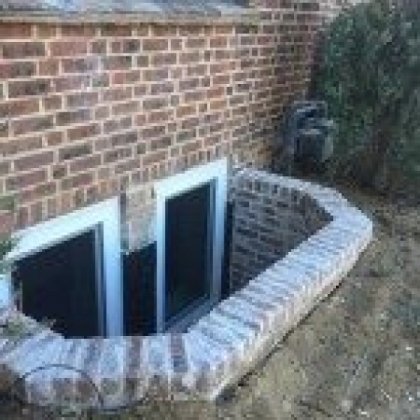 Good Morning Tom, BTW, want to let you know that Steve and Gina over at Denver Egress did a great job with our now Egress Window and the other basement windows installation. 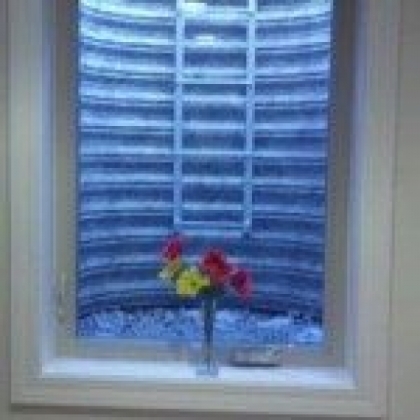 I am very pleased with the quality job the Denver Egress Window did on my recent project. Although they were not the lowest cost of my options, they were, by far, the best overall value. 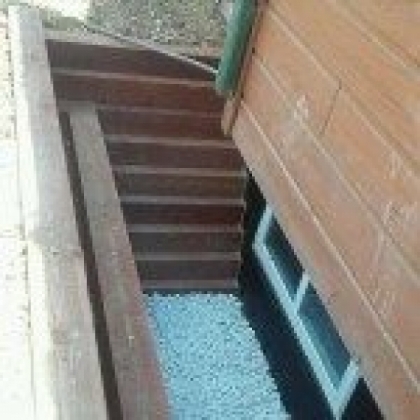 I have done a number of projects myself and have also worked with a number of contractors. 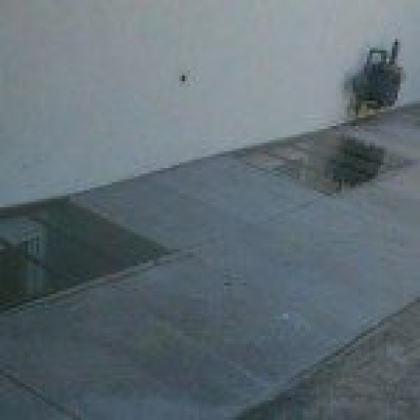 The team at Denver Egress Window completed the job promptly, and most importantly, with the highest of quality in workmanship! 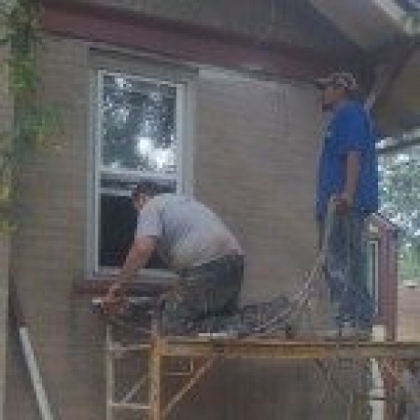 Steve and his team did a great job installing our new window and window well. The work was done in one day and looks great. I would use them again.